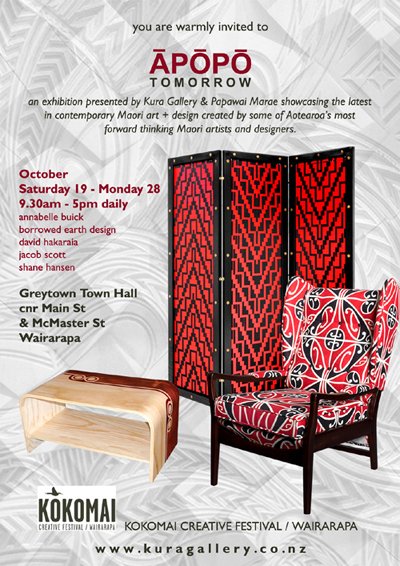 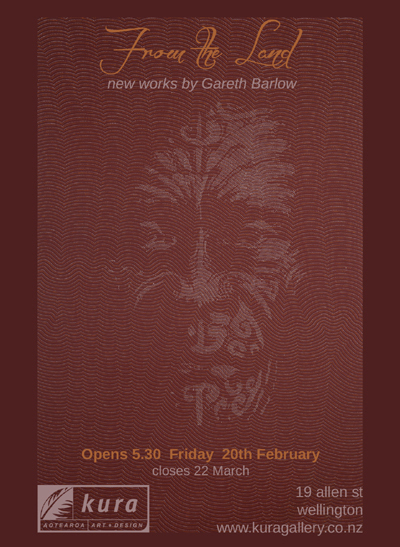 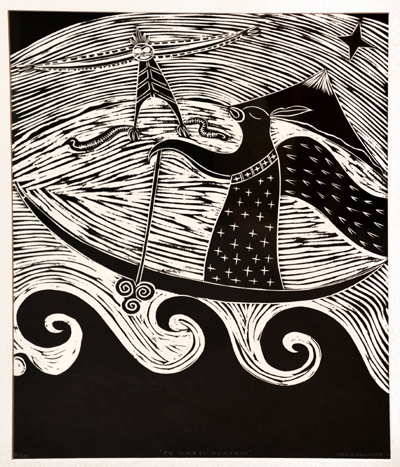 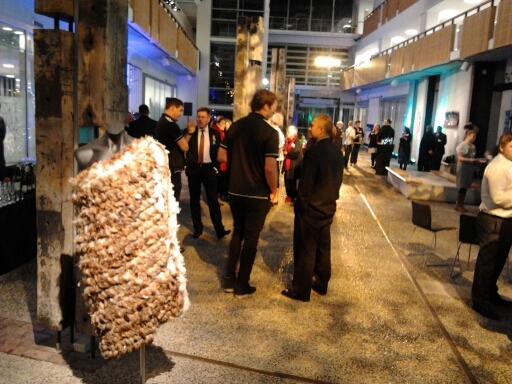 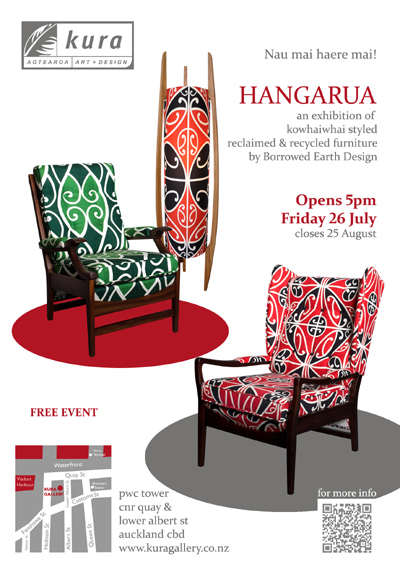 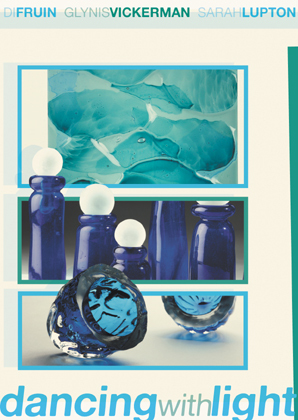 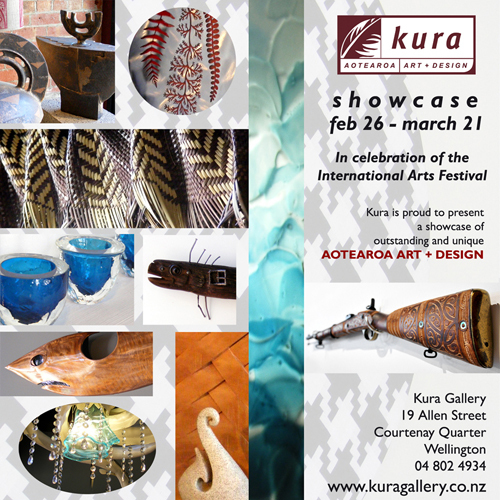 Exhibitions – Kura Gallery: Maori and New Zealand Art + Design. 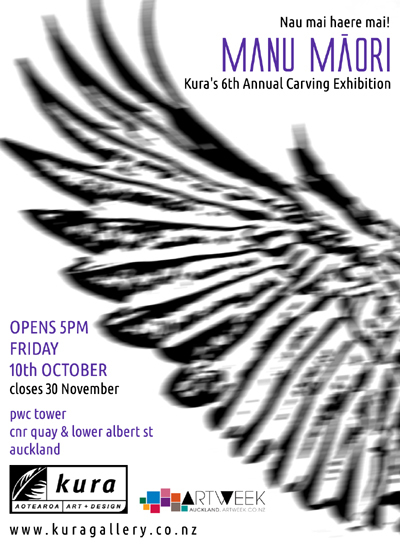 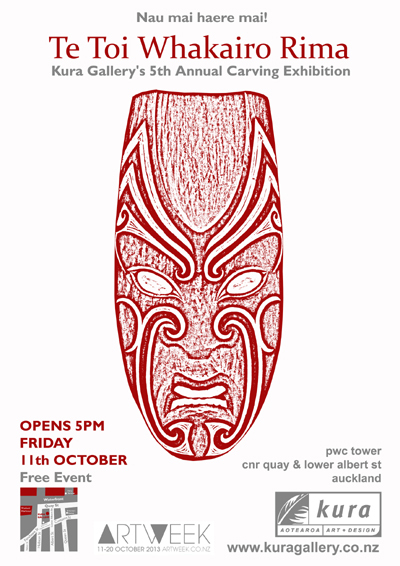 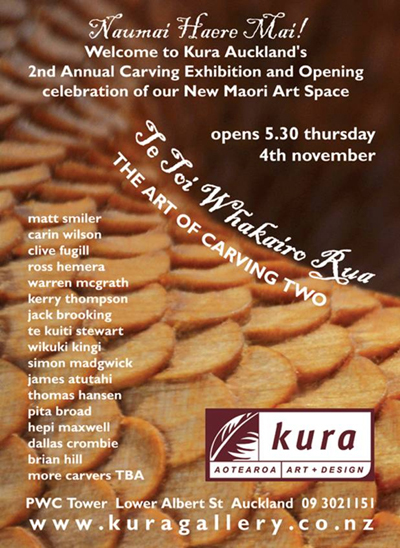 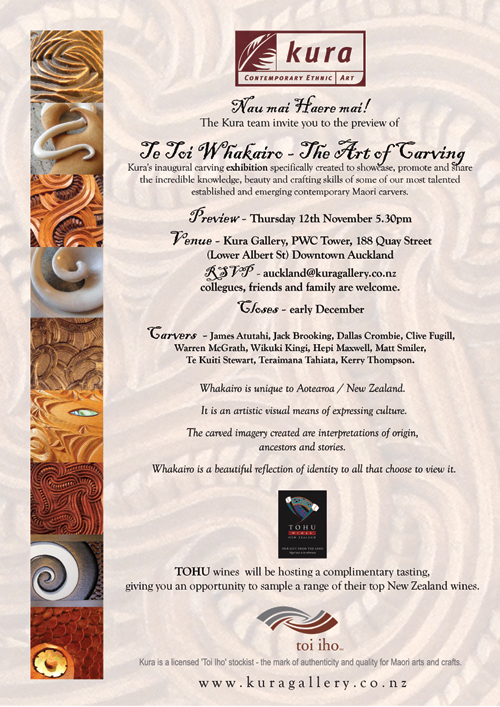 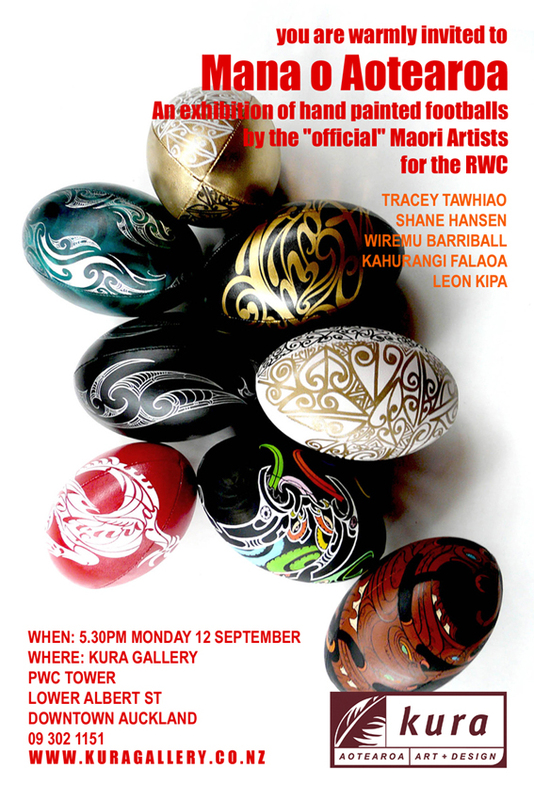 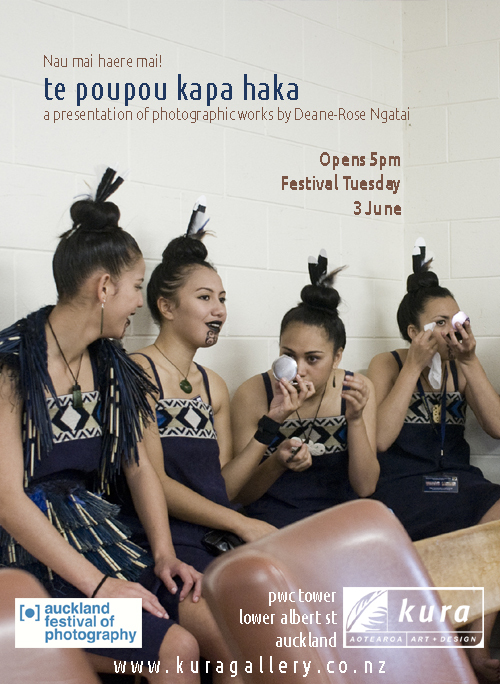 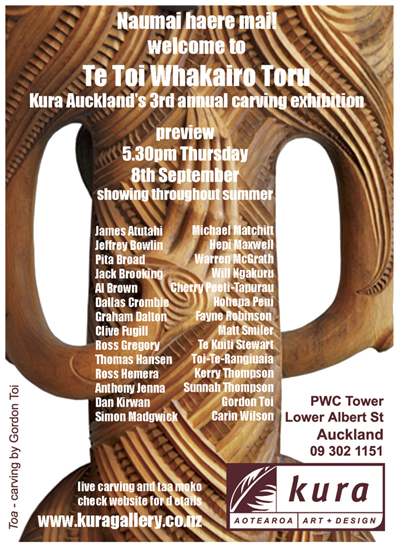 EXHIBITION Auckland – Manu Maori – Kura Auckland’s 6th Annual Carving Exhibition! 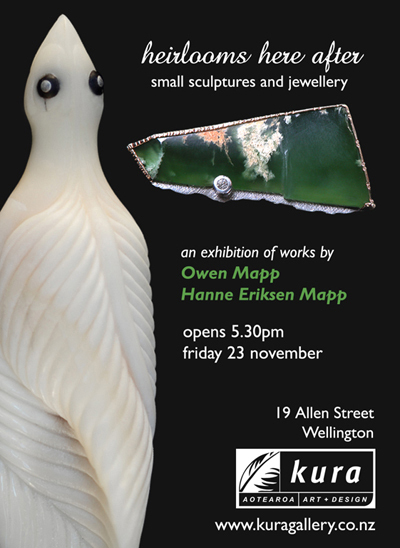 EXHIBITION Wellington – GOLD – New works by Jo Luping 1st -31st August! 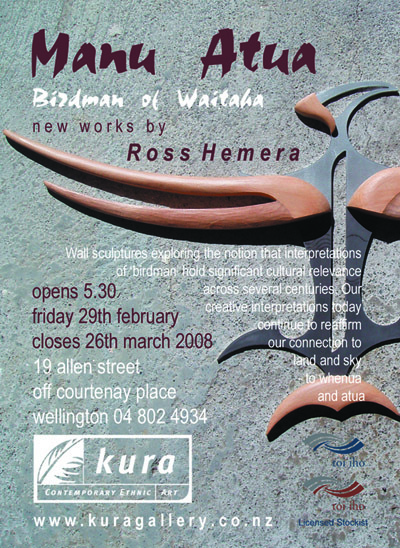 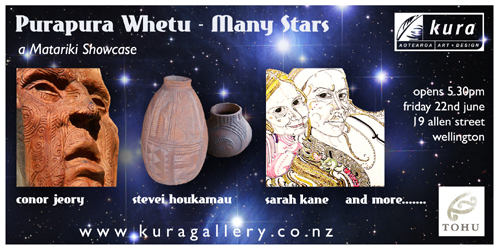 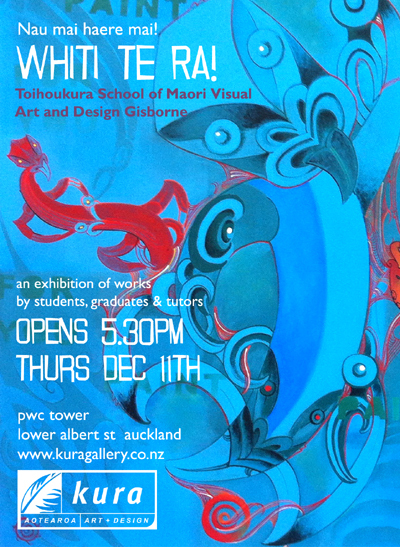 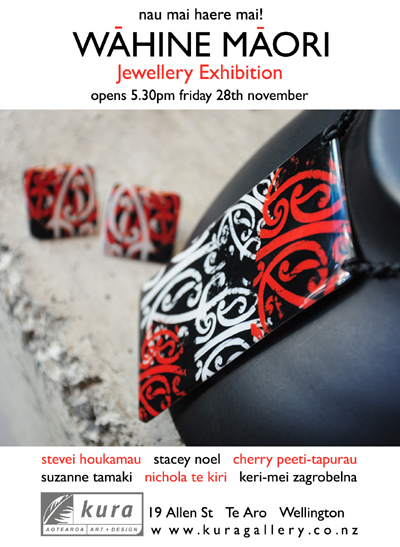 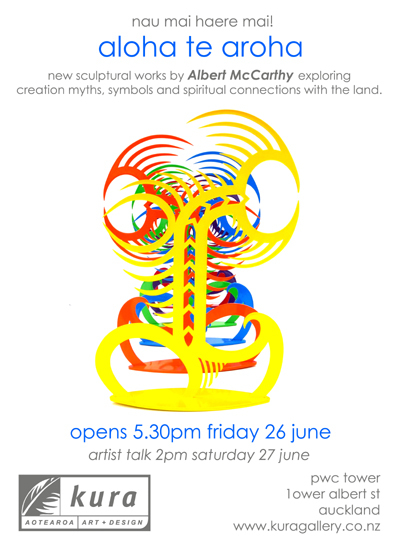 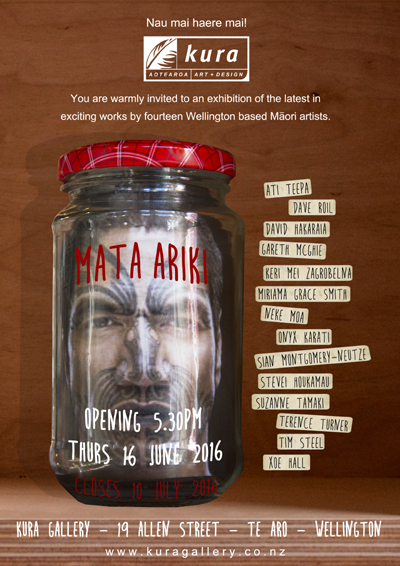 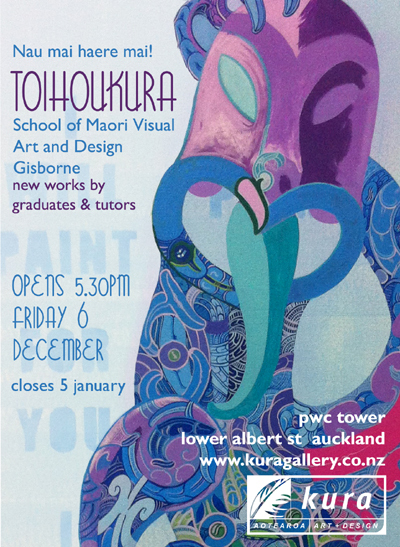 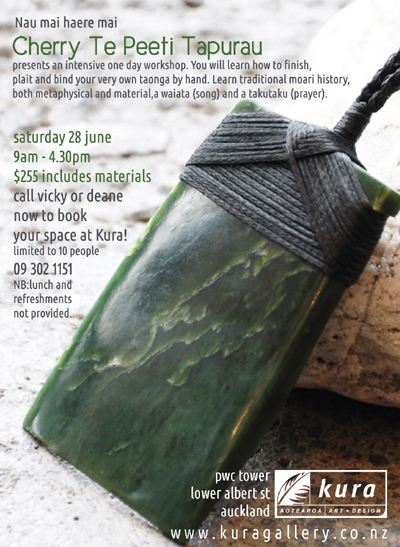 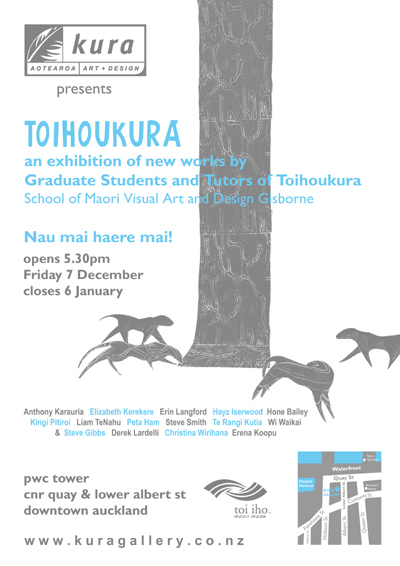 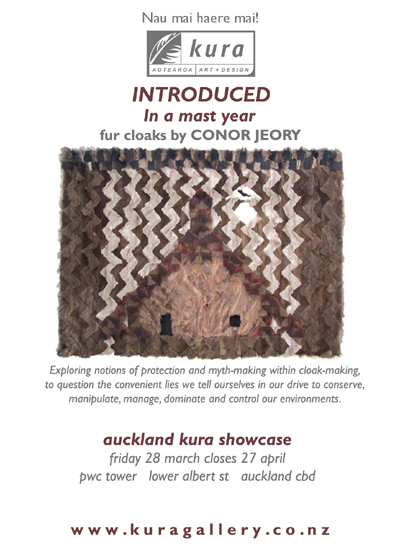 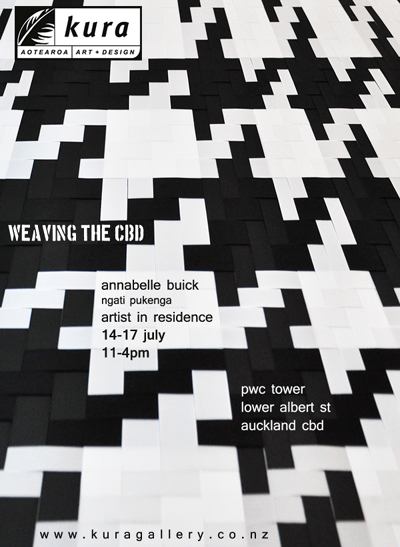 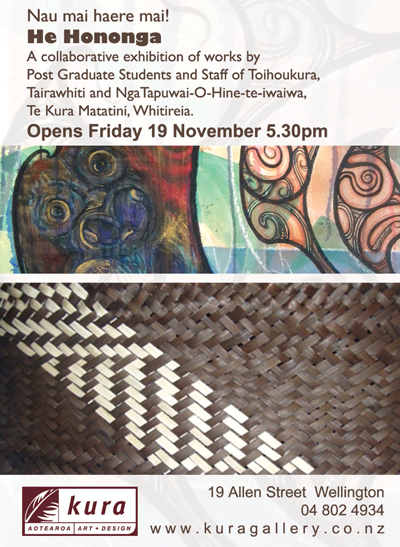 EXHIBITION – Kura Auckland – IN THE WHARE!